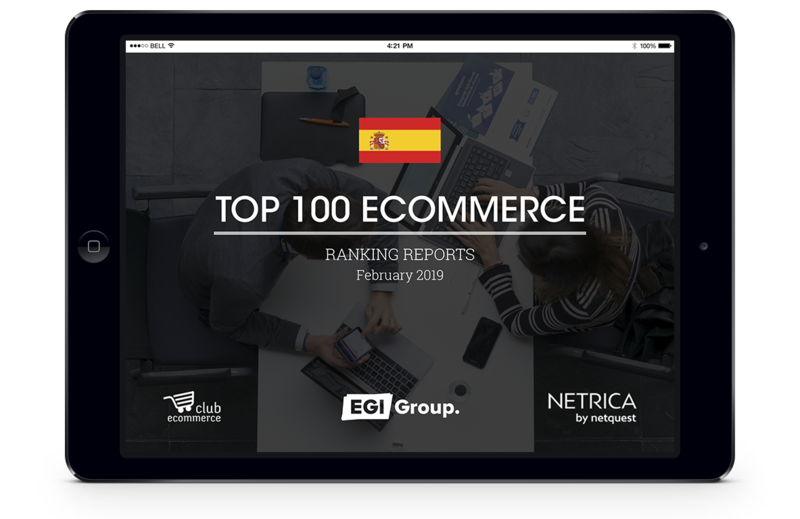 Club ecommerce, EGI Group and our partner Netrica present you the TOP 100 Ecommerce websites in Spain ranked according to number of visits. Take a look at this report if you want to discover which websites performed best last month. Will you find your company in the top 100? Will you find your clients in it? Click the link to find out! ¡Discover the Top 100 Ecommerce! Fill this form and you will receive an email with the link to download the report.  Win a VIP pass for Digital 1to1 Europe thanks to E-Commerce Network and Club Ecommerce.